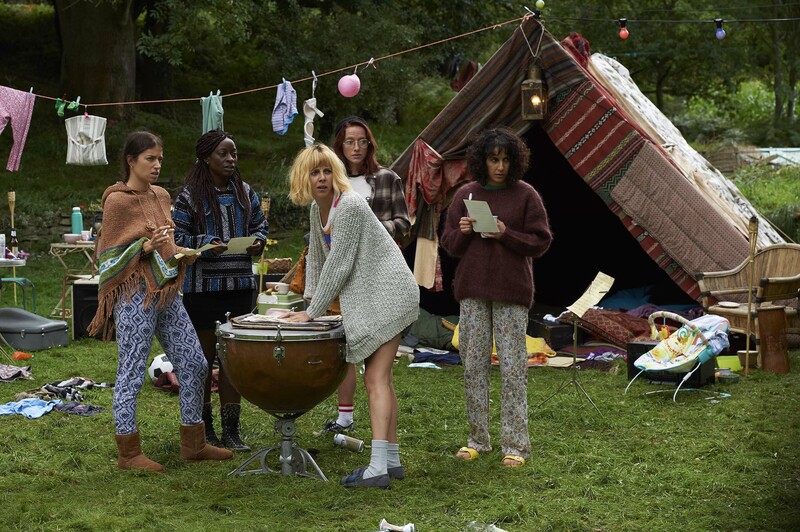 Flowers – Channel 4‘s darkly comic and surreal cult comedy about a family on the verge of collapse and ravaged by mental illness – is returning to our screens next week and airing nightly. Our fantastic clients SOPHIA DI MARTINO and DANIEL RIGBY return once again to play brother and sister, with HARRIET WALTER also starring in this second series. 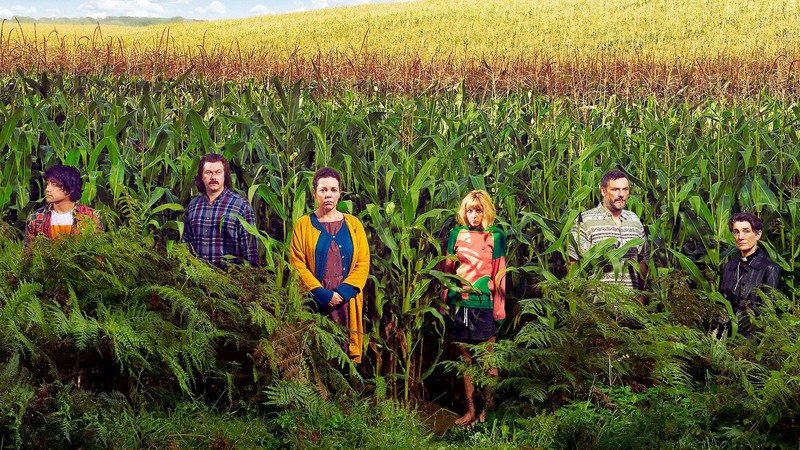 The first series followed the unconventional Flowers family: mother Deborah (Olivia Colman), father Maurice (Julian Barratt) and children Amy (Sophia) and Donald (Daniel). 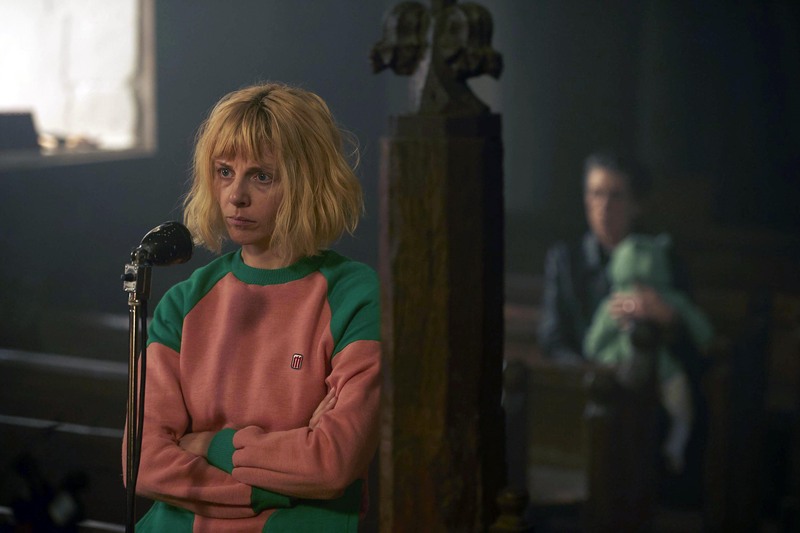 The second series will continue to chart the exploits of this most unusual family, but the action picks up a few years after the events of the first series. Maurice – who we last saw battling with depression – is now on medication and appears to be in a better place. Things are looking up for Deborah too, and she’s just about to publish her self-help book. The aimless Donald now runs his own independent plumbing business, while Amy is part of an all-female music group – The Pink Cuttlefish Orchestra – who she has invited to stay at the Flowers’ house. Add to that Amy’s new girlfriend Hylda (played by Harriet) – a former addict, and now a priest – as well as the ridiculously optimistic Japanese illustrator Shun (played by series creator Will Sharpe) who is now the family’s lodger. This second outing explores the effects of bipolar disorder on a life, and how a history of mental illness can pass through generations of a family. If this premise sounds like unusual territory for a sitcom, Flowers 2 may surprise you. With a deft blending of comedy styles – everything from the blackest of black humour to slapstick, it offers real glimpses of humanity and insights into mental health issues. Flowers is packed with originality, genre innovation and plenty of morbid laughs. 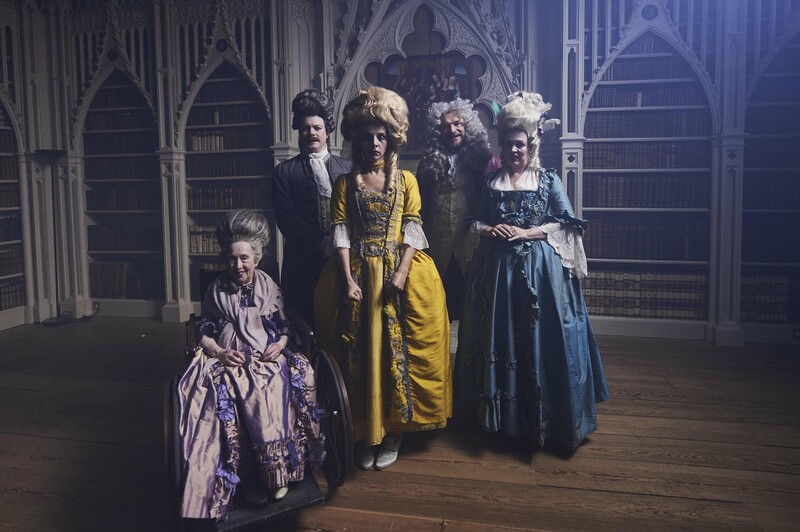 Series 2 begins on Channel 4 on Monday June 11 at 10pm, with new episodes nightly across the week. Don't miss this brilliant show! Watch the trailer below.